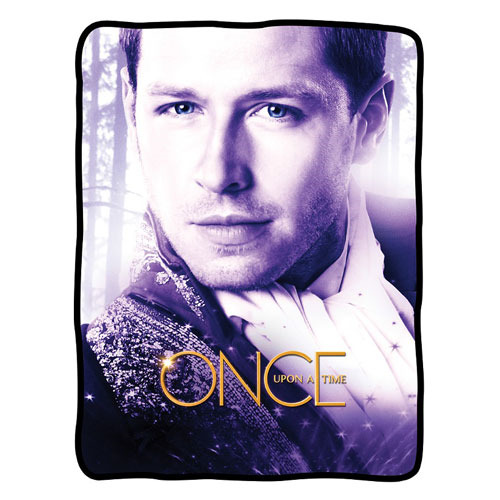 Snuggle up with the one and only Prince Charming under the Once Upon a Time Price Charming Fleece Blanket! Also known as David Nolan, fans of ABC's Once Upon a Time can have their own little piece of Charming and Snow White's timeless love story! Features actor Josh Dallas and the Once Upon a Time logo. Measures 60-inches tall x 45-inches wide. 100% polyester. Machine or hand wash in cold water. Air dry. Ages 12 and up.